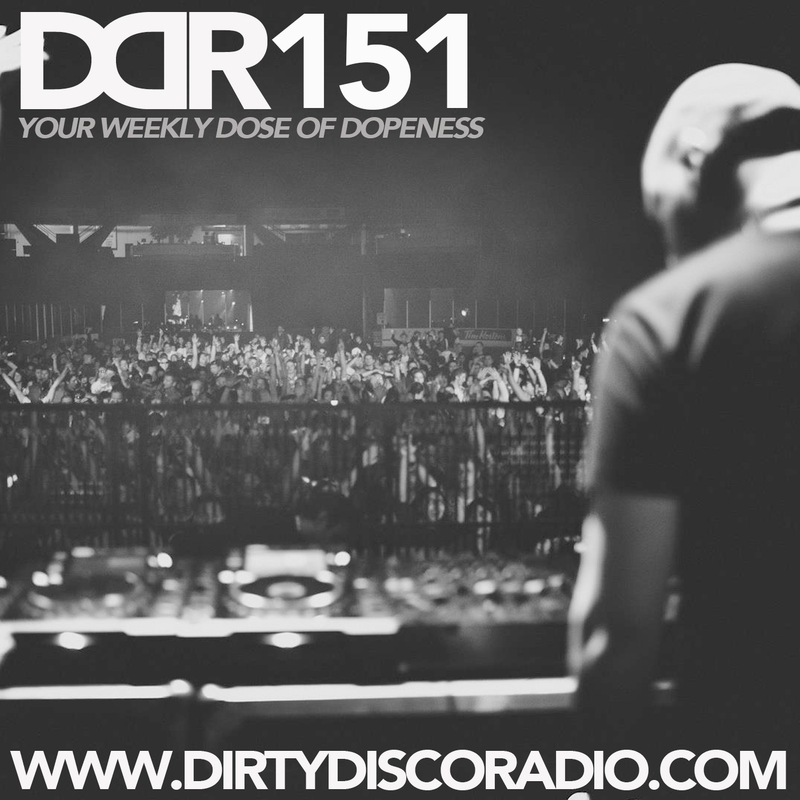 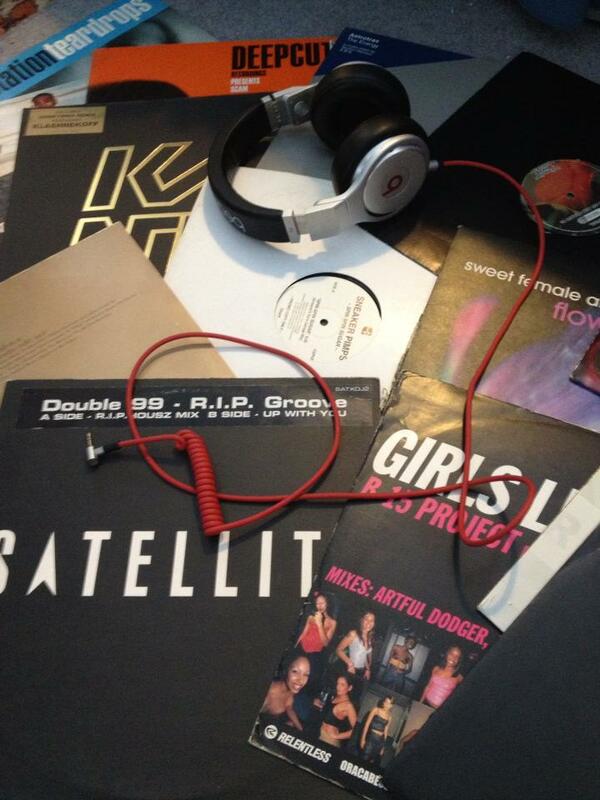 Dirty Disco Radio 151, Hosted by Kono Vidovic. 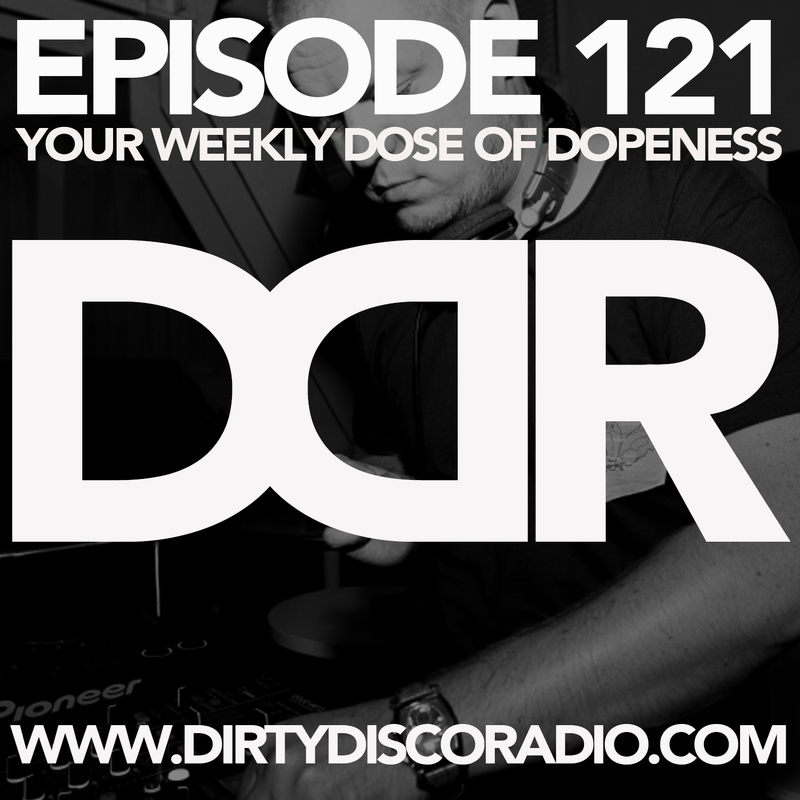 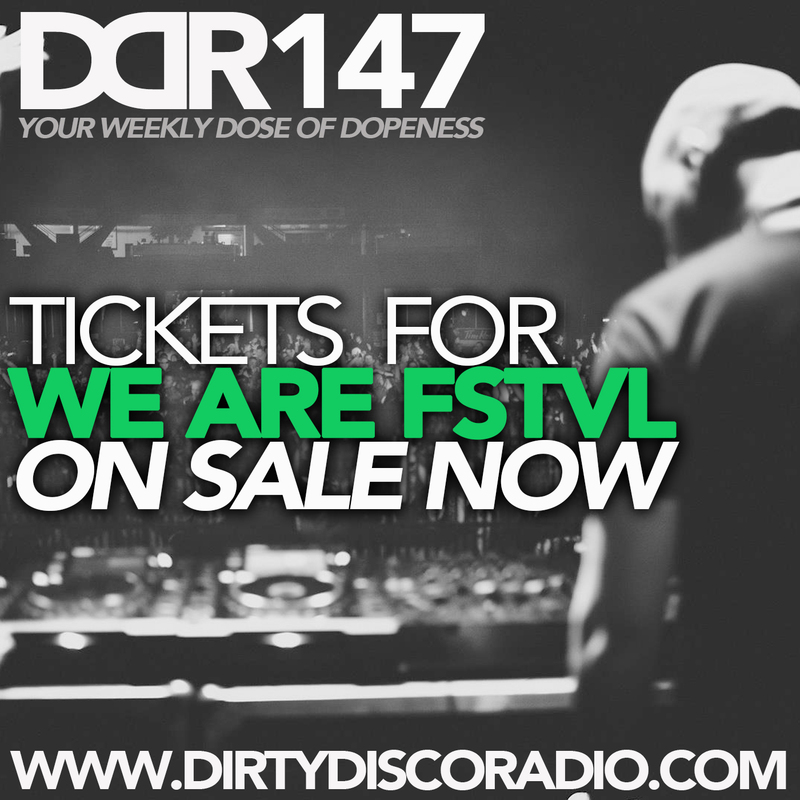 Dirty Disco Radio 147, Hosted by Kono Vidovic. 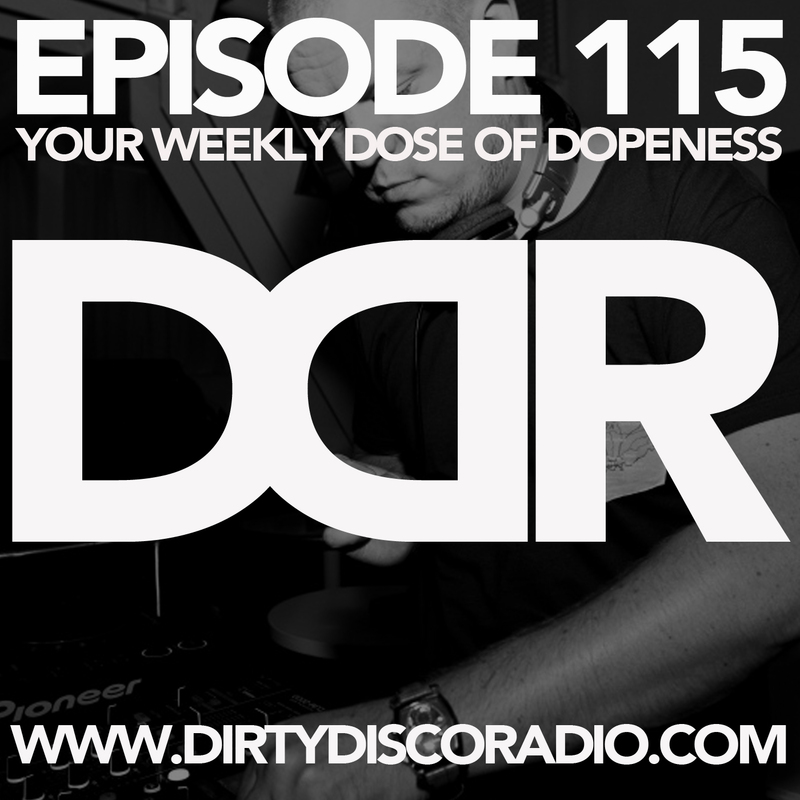 Dirty Disco Radio 115, Hosted & Mixed By Kono Vidovic – Guest Mix By Hyperkiss.